Distracted Driving Month is here and the goal of the month is to bring awareness to your unsafe driving habits. 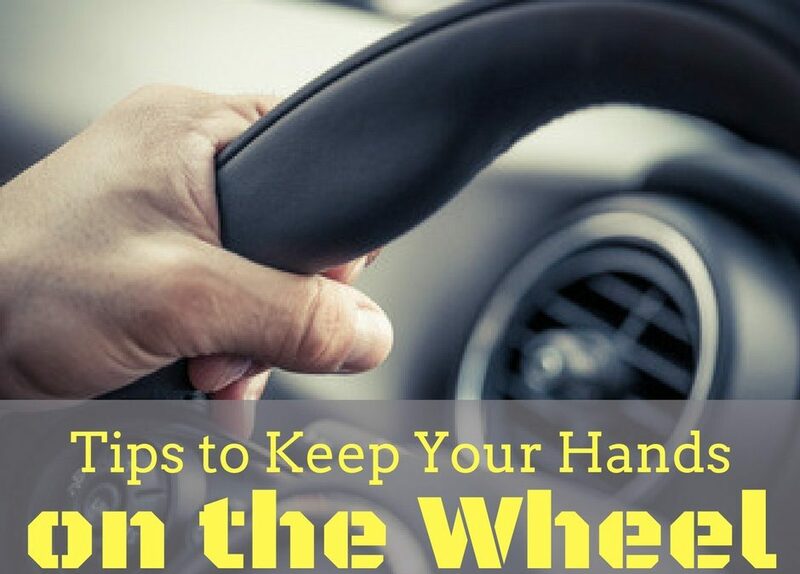 When driving, it’s important to keep your hands on the wheel as much as possible. The problem is, there are so many distractions we have available that make it difficult to focus. These distractions come in all shapes and sizes and are hazardous to your safety. Teen drivers are more susceptible to these dangers but there are tips for parents that can help. Keep teen drivers and others safe on the road by making sure you keep your hands on the wheel during and after Distracted Driving Awareness Month. There is a new law that took effect this year in California. This law is known as the distracted driving law. The law prohibits even holding a cell phone while driving. If caught, drivers can face a first offense ticket that costs $162. Whether you’re holding your phone to send a text, play a song, read an email, or update a status, ask yourself, is it worth $162? Most likely, the answer is no, it’s not worth it, so make an attempt to stop distracted driving in your car. The best way to end distracted driving is to not have distractions readily available. Turn off your cell phone when you get into your vehicle to drive. Once you’re in your vehicle, and your phone is turned off, put it out of sight. Think of the saying, out of sight, out of mind. If you can’t turn your cell phone off for some reason, make sure you’re safe. Only pick up your cell phone when stopped and the vehicle is in park. One of the common uses of smartphones in the car is for their GPS navigation apps. 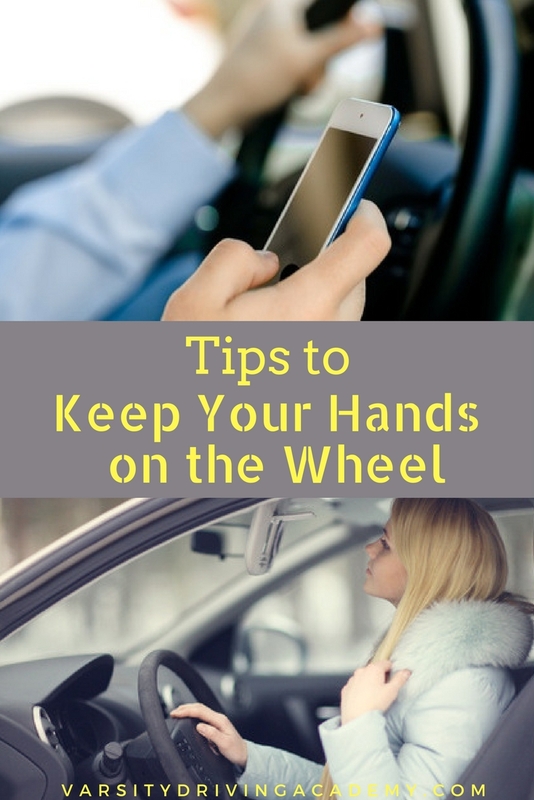 While those apps will help you get around in a timely manner they can also distract you. Make sure you program your GPS before you put the vehicle in drive. Not only will this help make sure you’re safe, it will also make sure you start your trip in the right direction. If you use your phone to listen to music or podcasts while in the car, program it before you leave. Make programming your phone part of your vehicle start up routine. Fasten your seatbelt, adjust your seat, check your mirrors, program music or podcasts, set GPS, start your car and go. 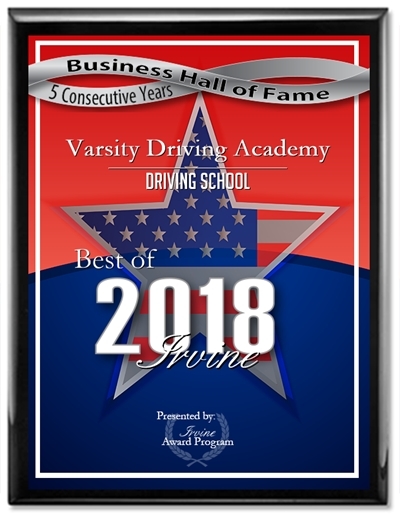 You’ll be driving much safer if done correctly. Cell phones aren’t the only common distraction while on the road, grooming is another popular one. Whether you’re shaving your face, combing your hair, or applying that last bit of make-up, there is a time and a place for it all. Do not leave your house until you’re fully ready to go. If you feel the need for last touches, do it when you arrive at your destination. Don’t let your grooming habits be the reason you get in an accident, it’s another thing that’s just not worth it. Eating in the car is not only a distraction, it can get messy. Eat your meal or snack before getting into your vehicle. That last bite isn’t an excuse for hitting another vehicle or worse. If you can’t finish your meal before you leave, save it for later. There’s nothing wrong with leftovers, and in some cases, they even taste better. Drinking is another form of distracted driving. While drinking doesn’t seem as dangerous as cell phones, it is still dangerous. If you really need a drink of water or whatever you have with you, try and wait until you’re at a stop. We’ve all had an experience where something falls onto the floor of our vehicle. In some cases, the fallen object even gets stuck under a foot pedal. This occurrence is very dangerous and needs to be addressed. However, it shouldn’t be dealt with while the car is moving in any direction. Stop your car in a safe place, place it in park, and pick up the object. Once you’ve solved the problem, you can continue on your way.